The European Commission proposed on 17 April to open EU membership talks with Albania and Macedonia, in line with its new focus on the integration of the Western Balkans. The renewed interest in the region, which has made some progress in the past year in resolving disputes with neighbours and embraced a more reform-friendly agenda, coincides with concerns about the growing interest of non-EU countries to gain a foothold there, most notably Russia and China. 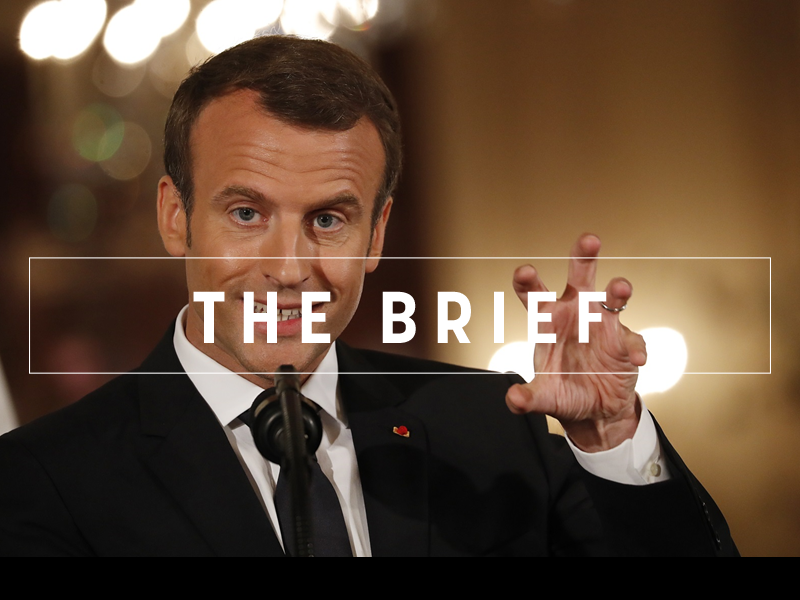 In the meantime, French President Emmanuel Macron told the European Parliament that he did not want further EU enlargement before the bloc makes reforms allowing it to function more successfully. Playing fast and loose with the Balkans is not a great idea. The EU has already found that out the hard way, more than once. Now the region needs clarity and supervision in order to gradually progress towards mainstream Europe. Apparently Emmanuel Macron missed that memo. In Berlin, Rama warned that Russia was also intent on radicalising Albania’s Muslims, and urged the EU not to “leave a space for other countries to fill”. 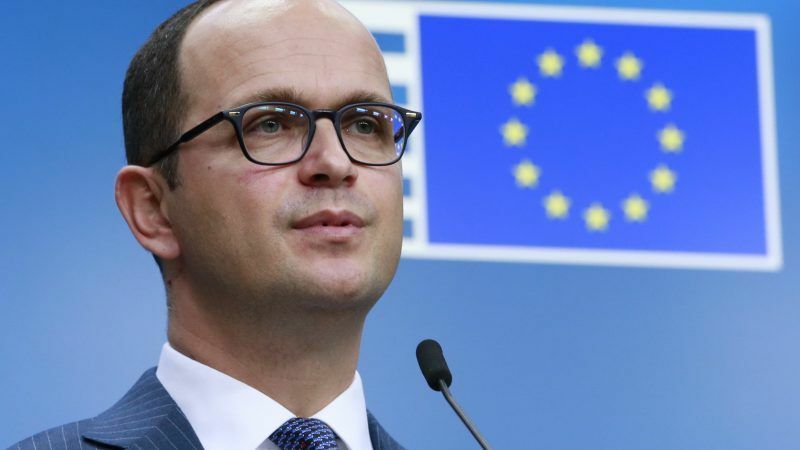 Asked by EURACTIV if Albania was disturbed by Macron’s remarks, Bushati made it clear that his country understood the bloc’s problems but wanted to start the accession negotiations to better anchor itself with the EU. He said that Albania clearly sees the divide between the northern and the southern part of Europe, which, in his words, is based on levels of economic development, and an east-west divide based on values. “There is also Europe-isation fatigue”, Bushati said, reminding that previously the term used was enlargement fatigue. Europe-isation fatigue, he said, was linked to the backtracking on the rule of law in some member states. He said he understood that the process will take longer and that consequently, it was important to have the strategic framework of the EU accession talks. 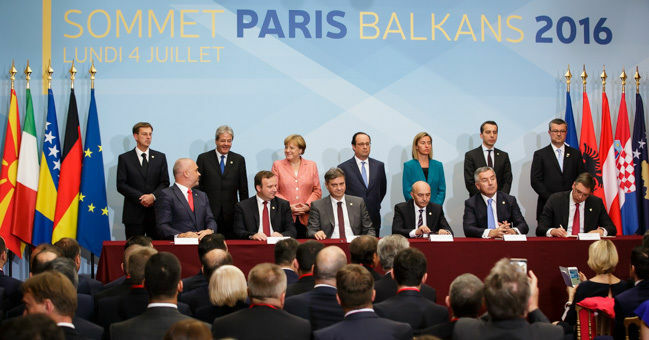 “We haven’t seen Macron’s statements as necessarily precluding Western Balkans from joining the EU”, he insisted. “We can catch up,” he insisted, when asked if Albania felt disadvantaged by seeing Montenegro and Serbia, who are already conducting accession talks, named as frontrunners. 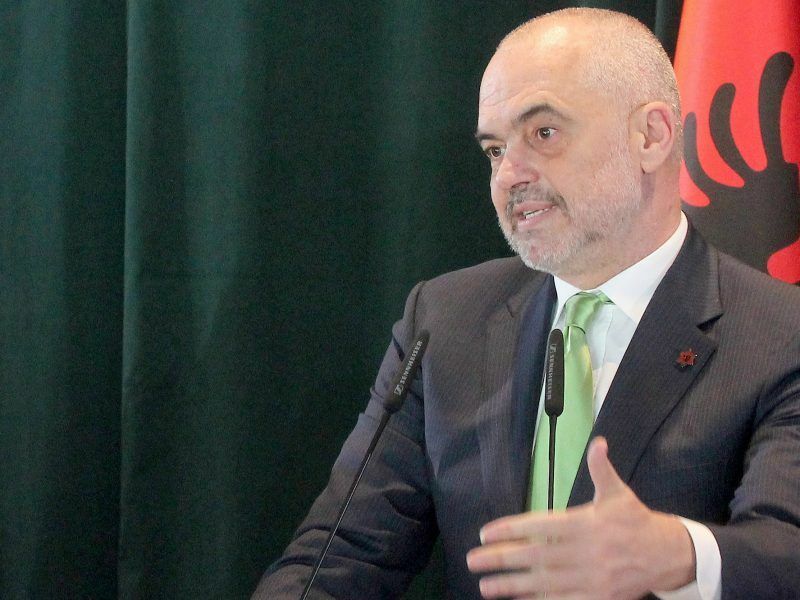 The minister explained that in terms of judicial reform, Albania’s programme of vetting judges was more advanced than in Serbia and Montenegro. “We are even doing something member states are not doing,” he added, explaining that the reform, which enjoys popular support, is positive for the economic environment, and as the Commission has said, is a precedent for other countries in the region. 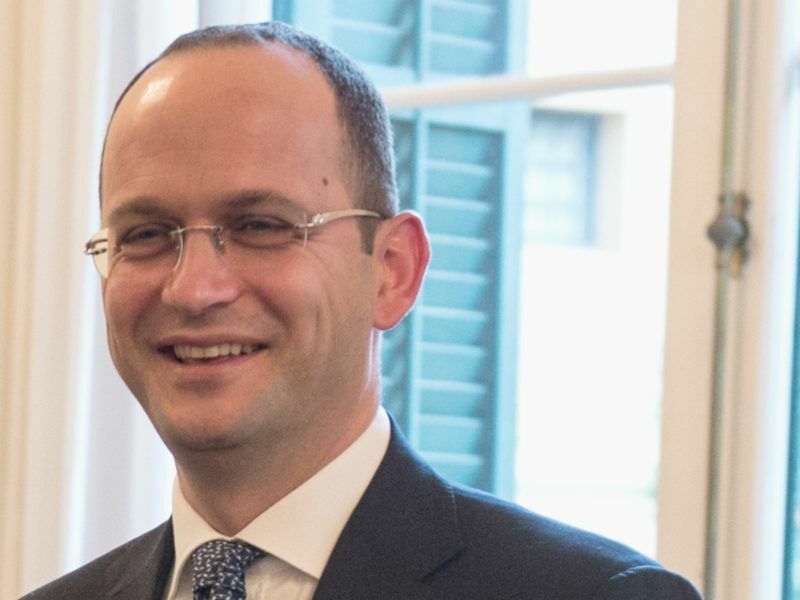 Bushati said the judicial reform was being tackled at an early stage of Albania’s accession process, even before the start of accession talks. “The fact that there are disputes in terms of rule of law within EU member states, the fact that in the Enlargement strategy the Commission has pointed out that by the end of this year it will provide a catalogue on the rule of law, applicable to member states is a clear signal for us to demonstrate willingness to overcome difficulties at an early stage of the accession process”, he said. The reform, he admitted, was not easy, as the country needs to change one-third of its constitution, he said. However, he stressed that judicial reform was passed with the support of 140 votes in Parliament out of 140, “thanks to the EU drive”. Bushati also stressed that the country has inserted in its constitution the international monitoring operation, which is a body constituted from retired judges and prosecutors from EU member states, who are assisting their Albanian colleagues in the vetting process. “We are going beyond what is taking place in EU member states. It’s not a complaint, it’s just how enlargement process is taking place in the current days”, he said. Other issues which the country plans to solve at an early stage are bilateral disputes, as well as the progressive and full alignment with EU policies. He added that this was particularly important “at a critical moment when you see the influence of “third actors” not only in the applicant countries but in South-East Europe and Adriatic Europe”. 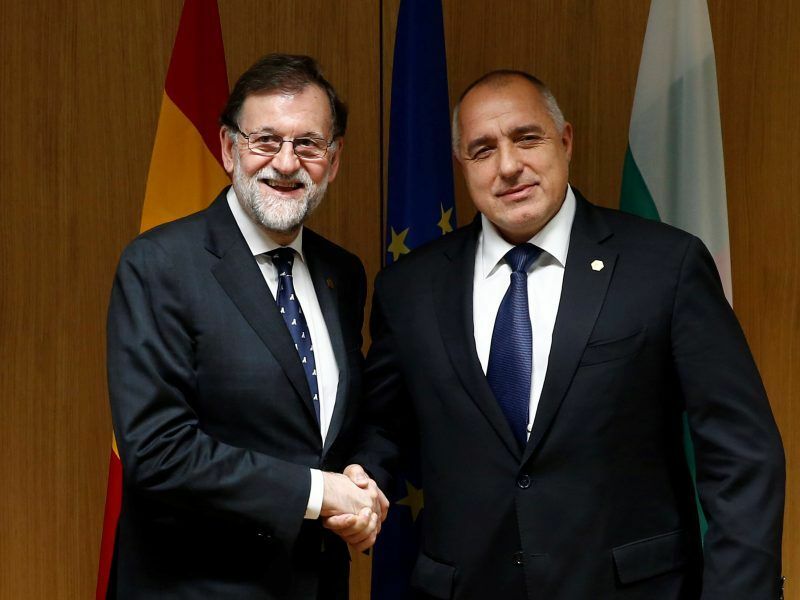 Asked if his country risks being a hostage to Macedonia’s name dispute, being on the same timetable as its neighbour on the start accession talks, he said he was a cautious optimist as far as the name dispute was concerned. “I hope that both neighbours, Greece and Macedonia, will be able to put their relationship on a stable and solid base and that there might be also a sequence of actions and solutions on the name issue and other aspects related to this process, which might go beyond the June Council”, he said. Asked what Albania should do before the June Council, which must decide by unanimity whether or not to open accession negotiations with Albania and Macedonia, he said that his country would make the effort to maintain and deepen the current pace of reform, and that this effort would continue beyond the June or the December Council. “We must make sure that in the reforms, we have reached the point of no-return”, he said, stressing the need to strengthen the human and administrative capacity in the judiciary. Asked how the scepticism of some member states regarding future EU enlargement could be overcome, he quoted Council President Donald Tusk who recently said that the EU accession process is a race with obstacles, not a motorway. But he also said that some EU members had concerns on issues which “sometimes go beyond the scope of the accession process”, implying that they put pressure on EU hopefuls for achieving national goals. He urged EU leaders to agree to launch accession negotiations, saying that “by being on the table, the bar will be higher for us, the leverage of the EU and the member states will be bigger”. Asked about his country’s expectations from the upcoming Western Balkans summit in Sofia on 17 May, he said it was important that this event, the first of its kind since the Thessaloniki summit 15 years ago, should issue “a clear political message” about the EU perspective of the Western Balkans. Secondly, he said it was important to deepen the connectivity agenda in the region, an effort initiated under the Berlin process. Bushati stressed that the Sofia summit could address the gap between member and non-member states, because member states, such as Bulgaria or Greece, have access to structural funds, and non-members have to rely on the state budget, knowing that in the Western Balkans the fiscal space is very tight. “The Sofia summit is not an enlargements summit. It is a summit which will hopefully lay the ground for the implementation of projects, related to connectivity, and will certainly confirm the European perspective of the region”. Asked about Islamic de-radicalisation in the Balkans, Bushati said his country’s experience was “quite unique”, and that it won praise by the EU and the US. He explained that the experience was based on countering violent extremism and discouraging this phenomenon by soft methods, dialogue with religious leaders, introduction to new curricula in the education system. The biggest question is returnees, he said, adding that this was an issue requiring a well-designed programme and calling on the EU to provide support to all countries affected by this phenomenon.